A lot gets made these days about the rise of the so-called “subscription economy,” and what that means for business owners in a variety of industries as diverse as groceries and toiletries. But one industry that’s been wise to the benefits of the subscription model for ages is gyms and other health clubs. 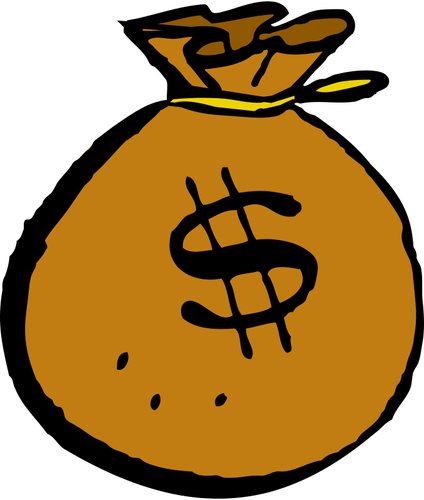 People pay a monthly fee in exchange for access to the gym space. Easy! If you run a gym or health club, you know that it has plenty of challenges as it is (finding the right clients, finding the right trainers, finding the right location). So the last thing you should have to worry about is membership tracking and billing. That’s where good gym membership management software comes in. 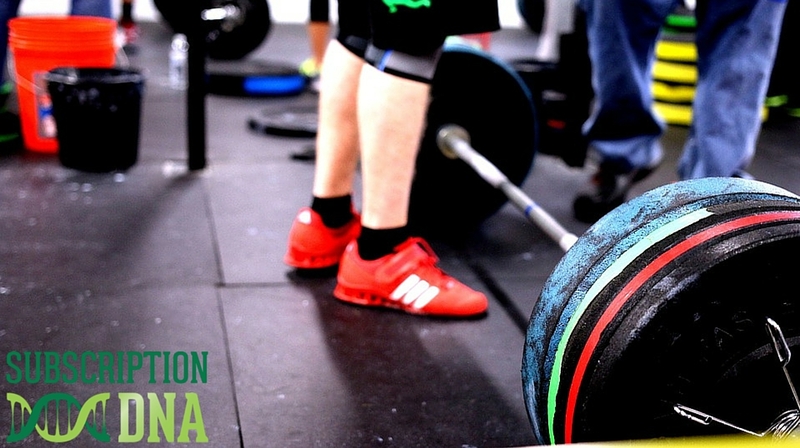 Luckily for you, Subscription DNA is a membership management platform that’s as tough as your biggest gym rats, and just as willing to do your business’s heavy lifting. Subscription DNA’s makes adding new members a breeze, along with managing existing members, integrating membership with your online presence for exclusive content and term management, and more. DNA’s robust software lets you manage and support each customer through their entire lifecycle. Assign administrative privileges to your staff, and batch them into a special member group to be managed just as effectively as your members. Set up emails to communicate with your members regarding news, special deals, closings, and more. Set up scheduled emails, or automated drip marketing campaigns to help nurture leads and land new contracts. 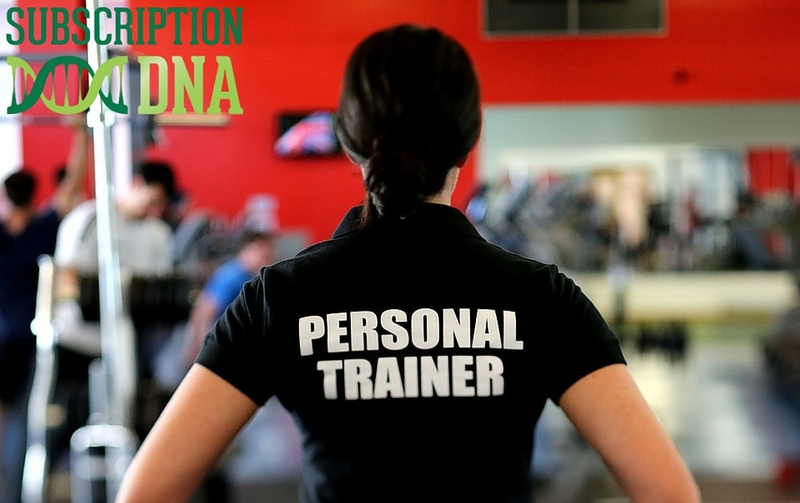 Subscription DNA also offers notes and reminders for members, ideal for scheduling personal training sessions and more. As awesome as Subscription DNA is for membership management, it’s with billing where the platform can really flex its muscles. Fully Billing Automation – Input your billing information and Subscription DNA takes it from there. Stop wasting time with accounts receivable and free yourself up to manage the things that you really care about, without ever missing a single payment. Set-up fees and taxes can be integrated easily. Flexible Billing Cycles – Whether you want to offer monthly subscriptions, yearly subscriptions, something in between, or all of the above, Subscription DNA will have you covered. You can even set different rates for gym members who have been with you the longest. Automated Billing Failure Retry & Easy Dunning – If a credit card doesn’t go through, Subscription DNA will try again as many more times as you specify. Robust communication tools also make dunning easier than you ever thought possible. Offer Specials and Promo Codes – You can entice new members into joining by setting up promo codes and discounts through Subscription DNA’s billing platform. State-of-the-Art Security – You can rest confident in the knowledge that your members’ data is well-secured. Subscription DNA maintains PCI Compliance and strictly works with gateways using tokenization for the utmost security. Remember that if you need something you don’t see here, DNA’s flexible, modular platform means that you can easily be accommodated. If you’re interested in using Subscription DNA for your gym membership management and billing needs, get in touch using the form below.